Transform your home into a manor steeped in elegance and tradition with this majestic collection. 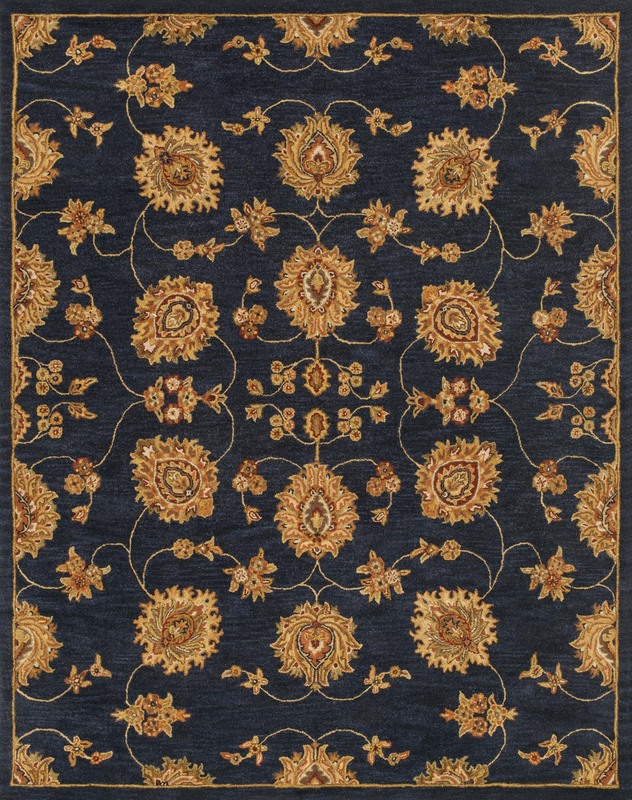 These timeless Persian designs carry the rich heritage of centuries of carpet making in each arabesque, stylized flower and intricate border. Maple collection rugs are hand-tufted in India of 100% wool so they are eco-friendly and mindfully crafted with sustainable materials. With colors as rich as these, you will feel like nobility every time you walk into your home.